Our company focus on manufacturing enterprises related products is a polyamide fiber spinning of Hengtian Wuxi Co. Ltd., the company mainly produces various specifications of Polyamide chips, Polyamide staple fiber and other products. The main species for high speed spinning semi-finished sections, conventional spinning light, semi-gloss slices, widely used in textile, engineering plastic, industrial yarn etc. 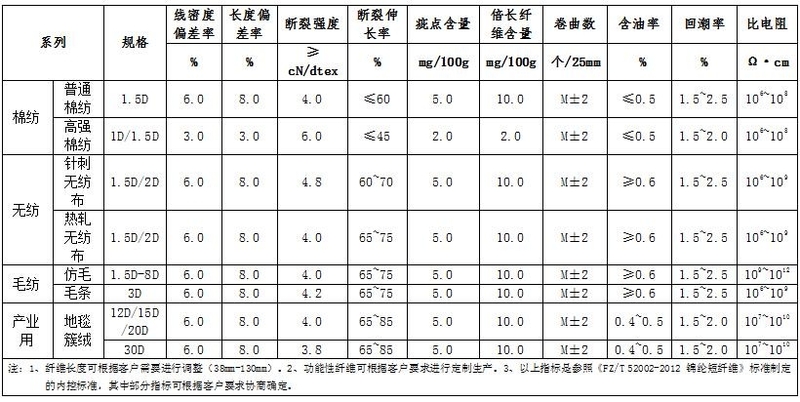 Nylon 6、66fiber,nylon tow can reach 10,000 tons / year，the main varieties have the length of 1.5D-30D, 38-130mm light, half light, colourful silk, Far infrared fibre,Antibacterial fiber、ANION fiber\bamboo fiber widely used in wool, cotton，non-woven cloth, abrasive materials, papermaking blanket etc.